This beautiful wooded property overlooking Halawaka Creek on the backwaters of Lake Harding is the perfect secluded spot to build your dream home. 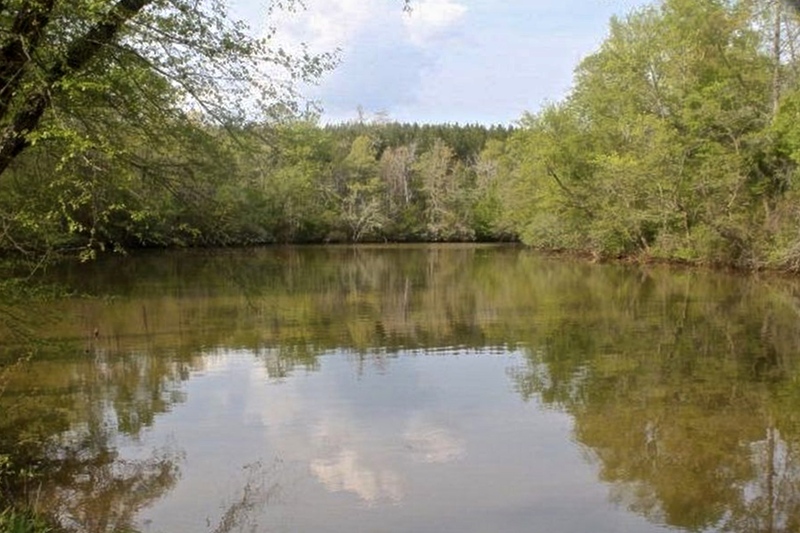 The 1.5 deeded acres is combined with a 1/2 acre Ga Power lease (for appx $100 per year) provides water frontage on Halawaka Creek near Prince's Bridge. The existing retaining/ basement wall & slab on grade are in place and ready for you to build the home you've always wanted. There is a well location on the property & power. What a great opportunity!